Recipes you have to try thanks to Nederburg and Zola Nene! The award-winning Nederburg winery, situated in Paarl, is the official wine sponsor of Celeb Feasts with Zola (tastefully brought to you by Consol), an all-new cooking-talk show with heart, that is broadcast on DStv’s Mzansi Magic (channel 161) on Tuesdays at 21:30 (and repeated twice in the same week). Hosted by lauded cookbook author, television chef and food stylist, Zola Nene, it combines some of South Africa’s most popular celebrities and the mentors who inspired them and their careers, with delectable South African meals, inspiring stories, as well as delicious wine and laugh-out-loud moments. Each episode features a starter, main meal, dessert and refreshing drink, including wine from Nederburg’s The Winemasters and Heritage Heroes collections. Nederburg’s very popular Baronne and Premiére Cuvée Brut also make an appearance. 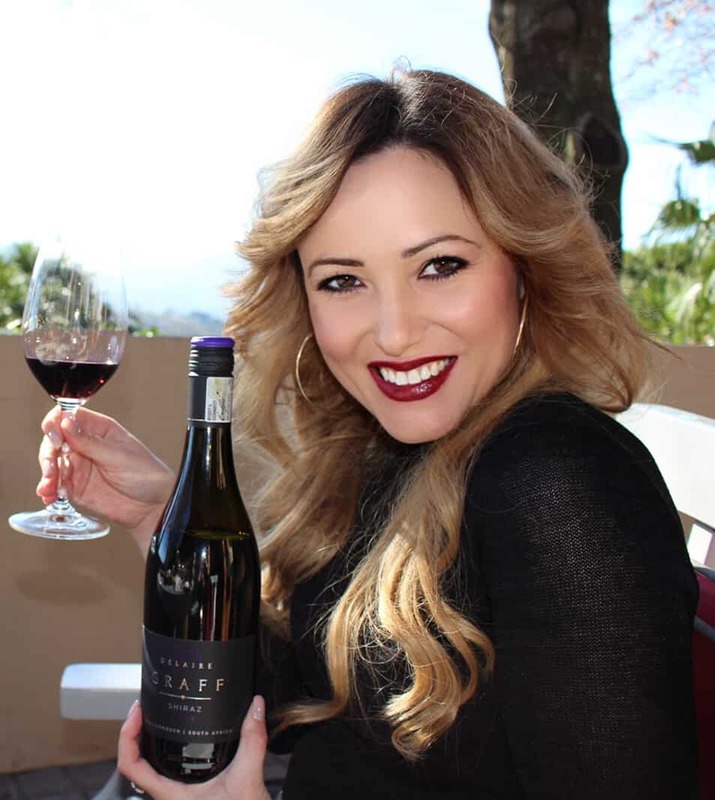 According to Nederburg spokesperson, Nicola Coubrough, the winery’s sponsorship of the Celeb Feasts with Zola is an extension of its collaboration with some of South Africa’s leading foodie personalities. “Over the years, we have teamed up with other top food talents. These include David Higgs, who took Nederburg wines to Europe in 2015 where he cooked for the Tour de France maiden Africa cycling team – Team Dimension Data for Qhubeka, of which Nederburg is the official wine sponsor for the fourth consecutive year. “Others are Pete Goffe-Wood, a MasterChef South Africa judge (Nederburg served as the venue and official wine sponsor for MasterChef South Africa); as well as restaurateur and food stylist, Jacques Erasmus; the 2013 and 2014 Eat Out Nederburg Rising Stars, Vanessa Marx and Kobus van der Merwe; Luke Dale Roberts of The Test Kitchen; Wesley Randles of The Pot Luck Club; Thuli Gogela of the Mzansi Style Cuisine blog; and chef Abigail Mbalo-Mokoena of 4Roomed eKasi Culture restaurant in Khayelitsha. 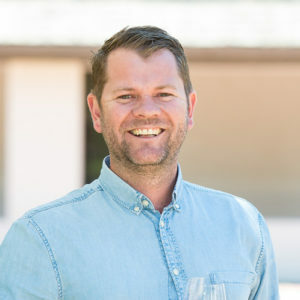 Nederburg recently sponsored the 2018 Rising Star award that went to South Africa’s most exciting new restaurant talent, announced in November last year. The coveted title formed part of the 2018 Eat Out Mercedes-Benz Restaurant Awards, and was awarded to talented chef Candice Philip of Grei at the Saxon Hotel in Johannesburg. The winery also sponsored the Rising Star award in 2014, 2015 and 2016. The 13-week Celeb Feasts with Zola television show commenced on 8 January and will conclude on 2 April. Tune in to experience the deliciousness for yourself! Go to https://mzansimagic.dstv.com/show/celeb-feasts/celeb%20feasts%20recipes to view the recipes featured on the show. New recipes are added every week. Toss the cheese with the flour. Rub the interior of a medium saucepan with the peeled garlic then place over medium heat and add the white wine. Bring to a simmer and add the cheese mixture, one handful at a time. Stir in the nutmeg. Stir over low heat until smooth and cheese is melted. Transfer the cheese mixture to a fondue pot. Continue to stir frequently, and serve with toasted ciabatta bread cubes, carrot sticks and cherry tomatoes (for dipping). Enjoy with Nederburg The Winemasters Sauvignon Blanc 2018. Heat oil in a pot, then add the boerewors coil and cook on high heat until browned on both sides. Remove from the pot and set aside. To the same pot, add the onion then cook until it begins to soften. Add the garlic, thyme, bay leaves and oregano; then cook for about a minute. Add tomatoes, red wine and sugar; then simmer on low heat for 10 minutes until reduced. Cut the boerewors into smaller pieces, and add to the sauce along with the beans, then simmer for another 5 minutes. Stir in the parsley, and season to taste. Serve with Nederburg Ingenuity Spanish Red Blend 2012. Place the flour and salt on the work surface, then make a well in the centre. Crack the 4 eggs in the well, then whisk. Slowly mix the flour into the egg until all the flour is incorporated and a soft dough forms – knead lightly. Cover dough in cling wrap then refrigerate for 1 hour. Sauté onion in olive oil until translucent. Stir in the thyme and mushrooms, and then cook gently until mushrooms are tender. Deglaze with the wine, then leave to simmer and reduce until the liquid has evaporated. Stir in the cottage cheese and parmesan, then season with salt and pepper to taste and set aside to cool. Divide the dough into quarters (work with two at a time, keep the other two covered), then roll the dough out using a pasta machine so that you have 4 long strips. Place spoonfuls of filling onto two strips of the pasta, leaving a gap between each, then brush around it with the extra beaten egg, then top with the other strip of pasta. Gently press together the pasta around the filling, to get rid of any air pockets. Boil a large pot of salted water and cook the ravioli until the pasta is cooked to al dente. Place the butter, thyme and garlic into a pan, and then cook on medium heat until the butter is golden and browned. Spoon the brown butter onto the hot ravioli, and then sprinkle with parmesan cheese to serve. Delicious enjoyed with Nederburg The Winemasters Chardonnay 2018! In a pot over medium heat, combine red wine and sugar, and then stir until dissolved. Boil syrup for 10 minutes. Whisk egg whites to soft peak, then slowly add the syrup while whisking. Beat until stiff and glossy. Mix together plum purée, vodka and lemon juice. Fold meringue into the plum mixture. Pour into a glass Pyrex dish with a lid and freeze for at least 3 hours. Remove from the freezer 30 minutes before serving. Savour it with a glass of Nederburg The Winemasters Merlot 2017. Place the ginger, thyme, golden syrup and Rooibos tea bags in the boiling water. Leave to steep for 30 minutes, then refrigerate until chilled. Place the garnish ginger slices into glass serving jars, fill half with the Rooibos mixture, then top up with Nederburg Première Cuvée Brut. Serve chilled. Interact with Nederburg and Celeb Feasts with Zola on social media using the following hashtags: #OnceUponANederburg and #CelebFeasts.